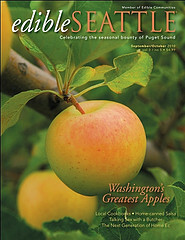 A reminder that the Queen Anne Thursday Farmers Market is going on today from 3:30 to 7pm. 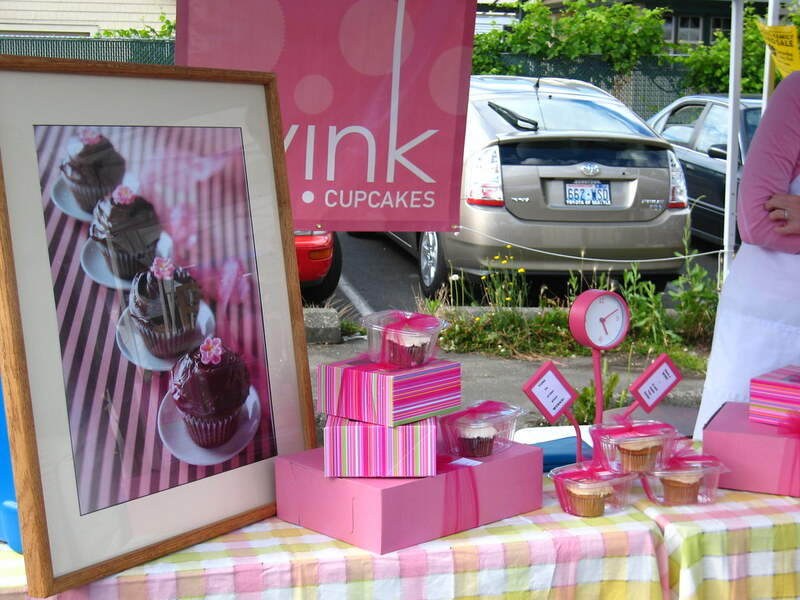 On my last visit I was able to take home pretty cupcakes from Wink, cherries and red raspberries and blueberries galore. I was also absolutely thrilled to find that Cynthia Brock --of Sweet & Savory in Mount Baker-- and crew had brought up a table full of beautiful pastries, cookies and pies. 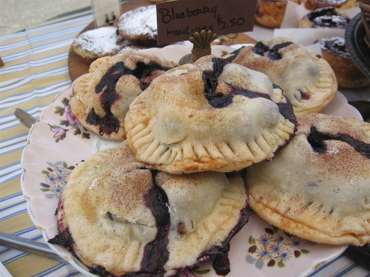 There were Almond-Lemon Madeleines, Blueberry Hand Pies, savory tarts, croissants and pain au chocolat. On my way to the car I spotted a crêpe stand and ordered--mostly to try it out-- their delectable ham, cheese and organic spinach version. It was so lovely and filling (she even added an egg) that I went home happy as a clam, with a belly full and no need to cook dinner for one. Did you know that in addition to the marvelous farmers markets happening every day of the week all over Puget Sound now downtown residents and workers can conveniently shop once a week at a little Tuesday Market right in the middle of downtown Seattle? 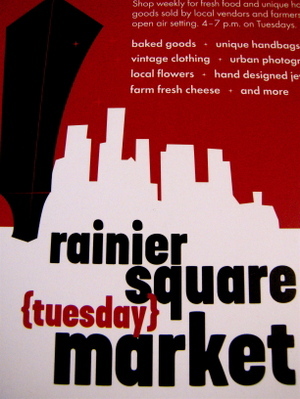 Every Tuesday afternoon from 4pm-7pm (through Aug 28) at the base of Rainier Square, we'll be able to shop for local produce, cheese, flowers, photography and crafts. Pretty nifty, huh? So how about it? If you feel you are just too busy to make it out to Pike Place Market on a Tuesday evening or have yet to plan tonight's dinner give it a go. I plan to head out there this afternoon and do a little shopping after work. With the gorgeous weather we've been having, perhaps a loaf of fresh bread, some fabulous cheese, fruit and a favorite beverage will be just the right thing to enjoy tonight's excellent forecast. Purchased from *Tonnemaker Family Orchard at the Columbia City Farmers Market. 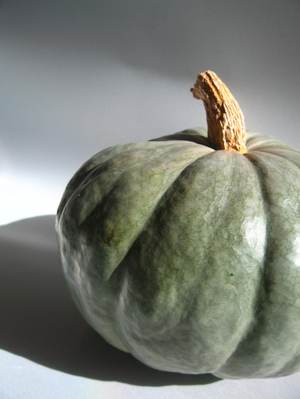 It is such a pretty squash that I can't bring myself to eat it yet so I can't tell you much about it. They recommend I eat it within a month. And I will eat it, promise! But until then, it will sit pretty on the dining table. 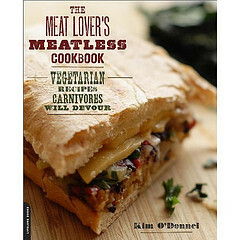 *I also love their ground cherries and crabapples. Small as cherries, I used them to make apple butter the other day. Hardy kiwi (actinidia arguta), a native to China, Russia, Korea, is being cultivated in the Northwest with great success. A relative of the kiwi, this vine produces fuzz-free berries, it is about the size of a large grape and you can eat them out of hand, skin and all. 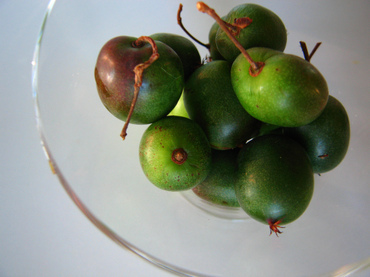 These babies have a deliciously sweet kiwi flavor with a hint of tartness on the skin. They are extremely tasty and quite tempting to sneak a pint and eat it all by your lonesome. I've been sharing mine with friends at home and parties and they have already fallen in love with them. Purchased from the hardy kiwi man ($3.50) at Columbia City Farmers Market last Wednesday. He told me it was his first day of the season at the market. I'm definitely getting some more today, perhaps even enough for a small batch of jam. Columbia City Farmers Market returns next Wednesday! 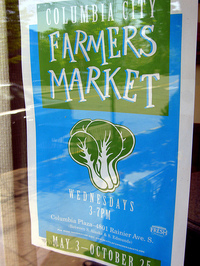 My favorite neighborhood market, Columbia City Farmers Market is (at last!) returning next Wednesday, May 3rd (3-7pm). I've have my basket ready and--in very good company-- plan to attend the first day festivities. "Founded in 1998, the Columbia City farmers market brings over 40 Washington State farmers and small food vendors to this historic neighborhood in Seattle’s Rainier Valley. Market days are full of the colors and sounds of shoppers from around the world who live and work in this community. Shopping at Taylor Shellfish Farms at the Columbia City MarketA visual and aromatic feast, farm tables at this market are overflowing with the region's freshest fruits and vegetables, organic produce, free-range eggs, hazelnuts, honey, ciders, cheeses, seafood, free-range chickens, pasture-raised organic beef, baked goods, jams, sauces, cut flowers, nursery stock, fresh bread and other baked goods. Columbia City Market hosts weekly events such as cooking demos, produce tasting, live music, activities for the kids, and gardening and composting information." There will be clowns and face paiting for the kiddies, live music (by local musicians Miles & Corina) for everyone and what promises to be a great afternoon to share with family, neighbors and friends. Not to mention the beginning of an exciting and delectable neighborhood farmers market season in Seattle. I'm already looking forward to taking home Monteillet Fromagerie cheese, early veggies and greens from Alvarez Farms, rhubarb for jam and all sorts of organic and Puget Sound fresh goodies. I hope you too are saving the date to welcome back this hard working and friendly bunch of farmers and vendors to this colorful, dynamic and vibrant multi-cultural market. See you there! 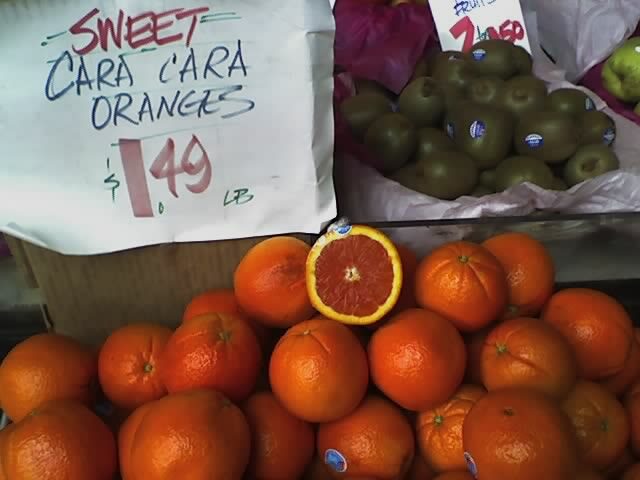 Gorgeous "Cara Cara" oranges to take home with me, purchased from the nice people at The Fruit Company. From here it is off to Monsieur Marcel for some of their Kadota Fig jam. 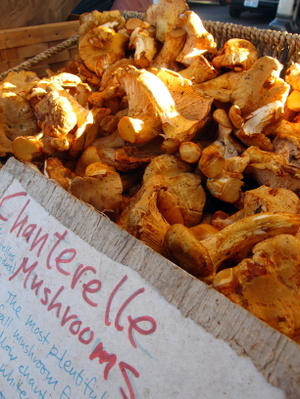 Welcome sun, blue skies, mushrooms, rhubarb, asparagus and lamb and farmers markets galore. 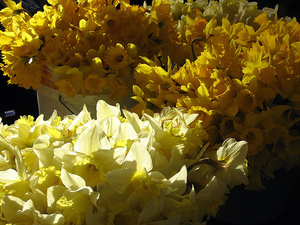 And today, if you live or work in the downtown area, keep your eyes peeled for the 9th annual Daffodil Give-Away courtesy of Pike Place Market (between 12pm and 1:30). 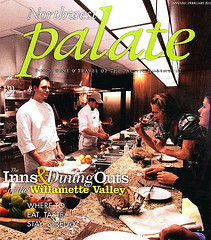 Corner of 4th & Pine, 6th & Pine, 5th & Pike, 3rd & Union and 3rd & Seneca. 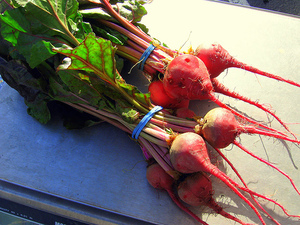 West Seattle & U-District Farmers Markets: 2 More Weekends Left! Even though we have year long farmers markets in the Seattle area, most of the Puget Sound area neighborhood farmers markets closed for the season late last year. 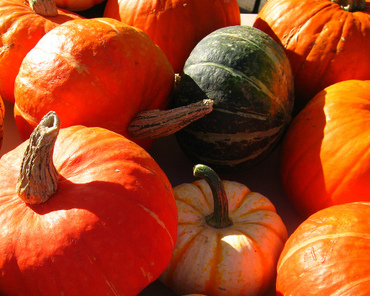 However, there is still chance to shop the U-District and West Seattle Farmers Markets. These two markets will close February 25 and 26th respectively. I took a drive to West Seattle last Sunday and found lovely organic eggs from Stoney Plains Organic Farm, gorgeous beets, crisp and sweet Gala and Fuji apples and Rockridge Farms apple cider (they also had a beautiful Berry Hard Cider in sec and demi-sec styles). Even though these two markets are a fraction of the size we have become used to in our area and enjoyed from early spring to late fall, there is still plenty of local, seasonal. fresh, organic produce to be had. Not to mention sustainable tuna and fish jerky, organic jams, bread, eggs, meat, etc. With the gorgeous weather we've been having why not stop by any of these two markets and say hi to these friendly and hard working farmers and take home a few goodies? I can't think of a better way to start a Saturday or Sunday morning. University District Farmers Market: 10 am to 12:30 pm every Saturday through through Feb. 25, 2006 (the market will then close and re-open in May 2006). West Seattle Farmers Market: 10 am to 1 pm every Sunday through Feb. 25, 2006 (the market will close and re-open in May 2006). 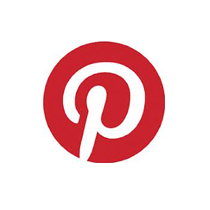 For more information please visit the Neighborhood Farmers' Market Alliance website.